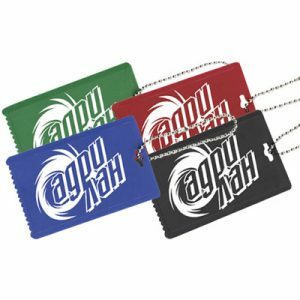 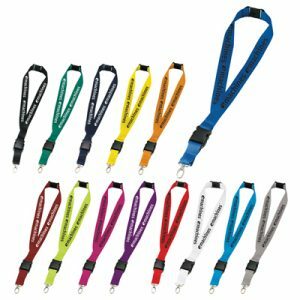 Colorful, affordable and trendy – this custom square badge holder features a clip that also doubles as a see-through badge holder- making it the perfect giveaway promotional product for your next big event or trade show! 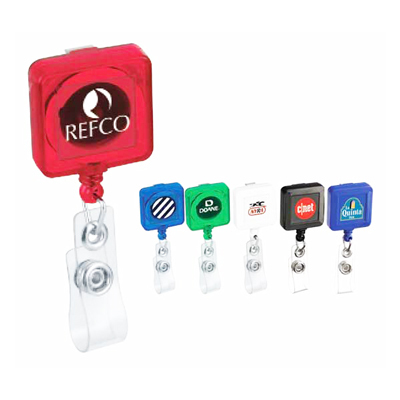 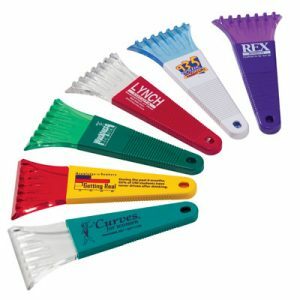 Proudly display your logo or brand name for everyone in attendance to see. 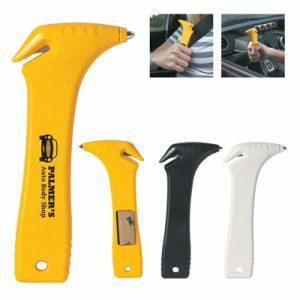 Also features a retractable cord that extends up to 32 inches.